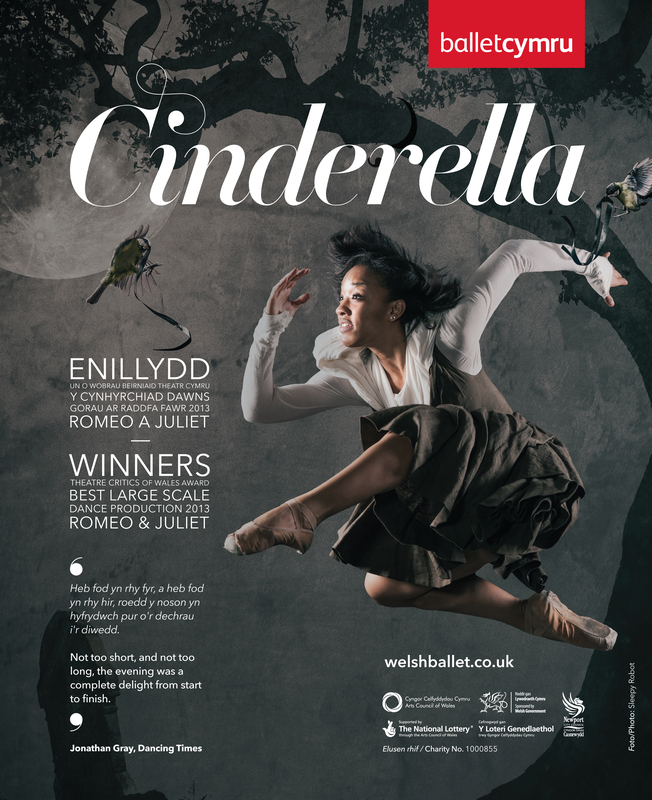 I have been working really hard in preparation for next month’s premiere of ‘Cinderella’ with Ballet Cymru. Composing the music has been really engaging and I am looking forward to seeing everything come together on 8th and 9th of May! Posted on 20/04/2015, in General. Bookmark the permalink. Leave a comment.